Looking for hotel accommodation near Washington, Sunderland, Tyne and Wear ? 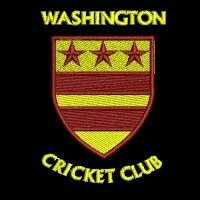 Washington is a town in the City of Sunderland located in Tyne and Wear, North East England, it has a population of 53,388. Our bed and breakfast accommodation is located 20 minutes drive from Washington Town Centre, easily reached via the A195 as shown in the map below. Travel time to and from our guest house varies slightly depending on which of Washington's villages you are visiting. 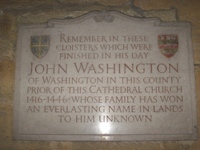 Previously signposted as numbered districts, Washington comprises the small, self-sufficient villages of Donwell, Usworth, Concord, Sulgrave, Albany, Glebe, Barmston, Biddick, Washington Village, Columbia, Blackfell, Oxclose, Ayton, Lambton, Fatfield, Harraton and Rickleton. Donwell, NE37 is north of the A1231 Sunderland highway and is adjacent to the A194 road route leading to our guest house in South Shields. 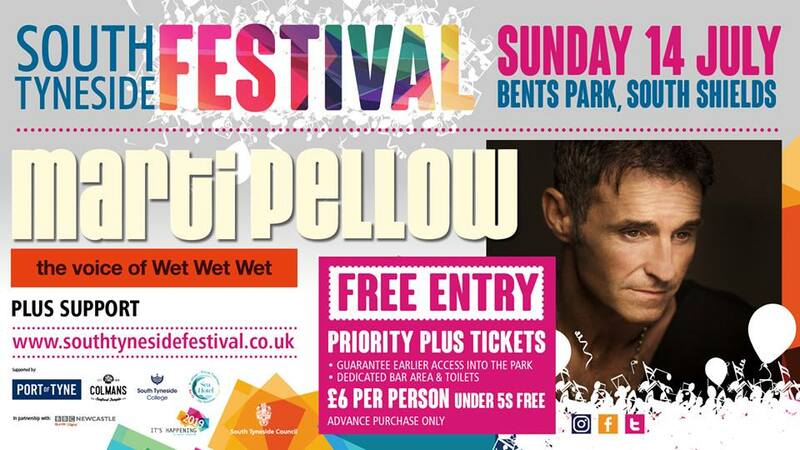 Donwell is adjacent to Parsons Industrial Estate in Washington which is bordered by Donwell, the A1290, A182 Washington highway and A194 road route to South Shields and the location of our bed and breakfast accommodation. 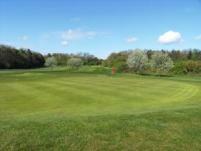 Usworth aka Great Usworth, NE37 is adjacent to Donwell and is the location of the George Washington Hotel and Golf Course on Stone Cellar Road, High Usworth, NE37 1PH. 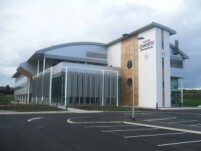 Usworth is also the location of City of Sunderland College's Washington Campus on Stone Cellar Road, Washington, NE37 2NH the site of the former Usworth Sixth Form College. Immediately adjacent to Usworth is Stephenson Industrial Estate, NE37 which is east of the A195 road route. Sulgrave NE37 is south of Stephenson Industrial Estate and neighbours the A195 and A1290 road routes. The Nissan Car Factory in Sunderland is a few minutes drive along this road. 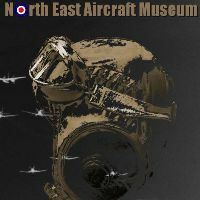 The A1290 also leads to the North East Aircraft Museum which has the largest aviation collection between Yorkshire and Scotland, housing over 30 aircraft and a wide collection of aero engines. Concord, NE37 is north of the A1231 Sunderland highway and is adjacent to Usworth, Albany, Hertburn and Barmston villages. 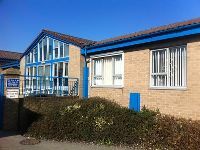 It is home to Concord Medical Practice, Victoria Road Health Centre, Concord, Washington, NE37 2PU. South of the A1290 Washington road is Glover Industrial Estate, Spire Road, Washington, NE37; Bentall Business Park, NE37 and Peel Retail Park, NE37. Hertburn Industrial Estate is directly opposite over the A195. Albany including Washington 'F' Pit Museum on Albany Way, NE37 1BN is west of the A195 and south of the A1920. Armstrong Industrial Estate is immediately adjacent to the A194 and A182 Washington highway. Travel time to and from our guest house accommodation and the industrial estate is 20 minutes. South of this industrial estate is Blackfell which is north of the A1231 Sunderland highway. 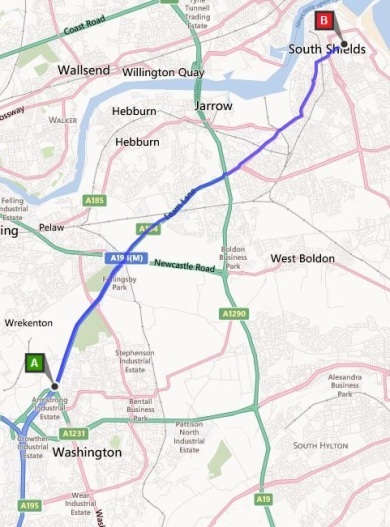 South of the A1231 Sunderland highway is, from west to east, Crowther Industrial Estate, NE38; Oxclose, NE38; the A182 Washington highway and Washington Town Centre including Durham House, NE38 7SF. The Galleries Shopping Centre, NE38 7SD; The Galleries Retail Park, NE38 7RW; Washington bus station, AMF Bowling and Washington Leisure Centre, Washington Highway, Washington, NE38 7SS are all located in Washington Town Centre. 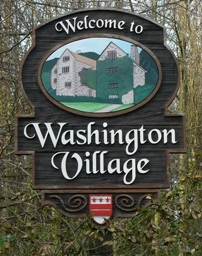 Washington town centre is bordered to the East by Washington Village, Glebe and Biddick. Further East is Washington Old Hall, NE38 7LE - now a National Trust property this 12th century manor house was the ancestral home of the family of George Washington, the first President of the United States. South of Oxclose is Lambton, Ayton and Emerson. Immediately adjacent to the A1 is Washington Services including Travelodge Washington A1 Southbound Hotel; Travelodge Washington A1 Northbound Hotel; Holiday Inn Washington, Emerson Road, Washington, NE37 1LB; Campanile Hotel, Washington, NE37 1LB and Premier Inn Newcastle (Washington), Emerson Road, Washington, NE37 1LB. Further East across the A195 is Barmston NE38; Pattinson Industrial Estate, NE38 including Manheim Auctions Washington on Pattinson Road, NE38 8LB; The James Steel Park and Washington Wildfowl and Wetlands Trust at Pattinson, NE38 8LE. Our bed and breakfast accommodation is 15 minutes drive from Washington Wildfowl and Wetlands Trust. Further south you will find Washington Staithes; Wearside Golf Course at Wearside Golf Club, Coxgreen, Sunderland, SR4 9JT; Cox Green; Pattinson South Industrial Estate; Swan Industrial Estate and the villiage of Columbia in Washington. At the southern most part of Washington new town is, from east to west, Mount Pleasant; St Roberts of Newminster Catholic School and Sixth Form College, Biddick Lane, Washington, NE38 8AF; Fatfield; Harraton; Wear Industrial Estate, NE38; Rickleton which is home to BUPA's Washington Hospital at Picktree Lane, Spire Washington Hospital, Washington, NE38 9JZ and Washington Cricket Club on Vigo Lane, Rickleton, Washington, NE38 9DZ and Picktree. 55 acre Turbine Business Park, and Washington Business Centre, SR5 is situated ajacent to the Nissan Car Factory, A1231 dual carriageway and the A19. It is fifteen minutes drive from our guest house accommodation. 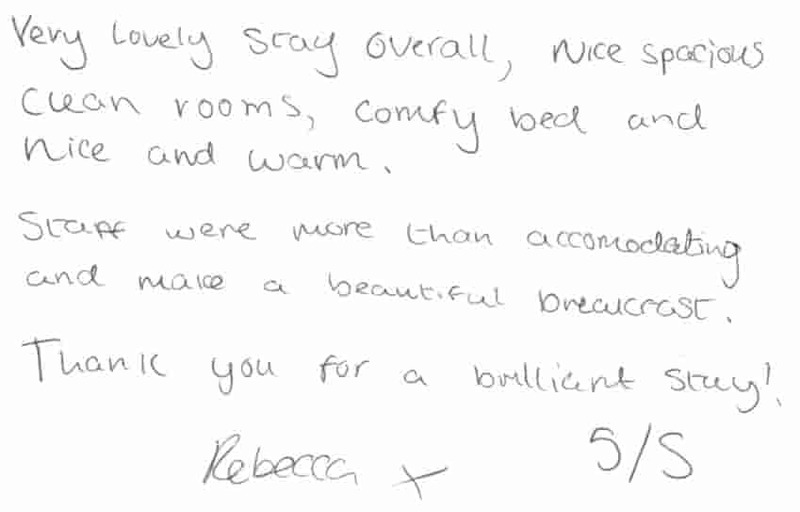 Our bed and breakfast room information including photographs can be found on the bedrooms page of our website. You can check room availability, room prices and book online 24/7 using our online booking service.